Over the last few years Instagram has evolved to become one of the major social networking channels. We’re often asked ‘how can Instagram be used by businesses’, so in this month’s web talk we’ll review the channel and I’ll give you my top tips for getting business benefit from Instagram. With almost 750 million active users and a more engaged audience than other channels such as Twitter and Facebook, Instagram presents a real marketing opportunity to businesses. As well as the audience, there is also less competition in this space, with many businesses being slow to adopt Instagram, particularly those that have struggled to see a genuine business benefit from other social networking activity. For B2C companies it is easier to see how the more engaged Instagram audience could be leveraged, but there are also benefits for B2B and service oriented firms. Profile, profile, profile! 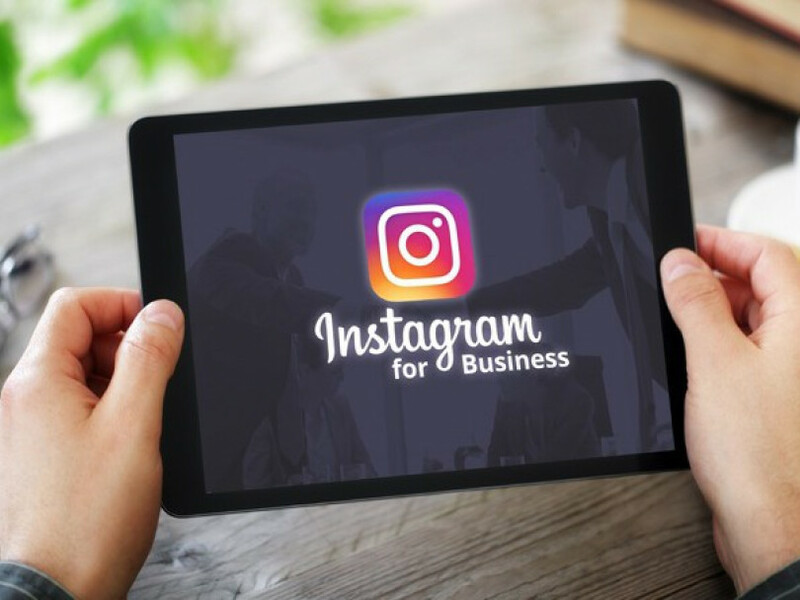 As with any social network, make sure your company profile is regularly maintained and kept up to date, take advantage of the Instagram Business profile. Be creative! Being image-led, Instagram cries out for creativity, with imagery and video. Focus on the solutions and benefits you provide, rather than the products and the functionality. Show the culture of your business to get the most engagement. Expand your reach! Instagram’s search algorithm works off #hashtags so make sure you build keywords into your posts using them, to grow your audience. Collaborate! By @mentioning others in your posts you stand a better chance of having them shared, mention other businesses that you respect and return the favour when your business is mentioned. Reward! Provide further information, promotions and offers to your followers, giving exclusivity to make being a follower something of value. Word will quickly spread and your followers will grow. Understand! Instagram has a great suite of analytics tools, get to grips with them so you can see what is working and do more of it! If you put these things into place then you’ll quickly see how your Instagram following can grow. Like any social network, focus on adding value rather than selling products and services, and the sales will come as the reward.